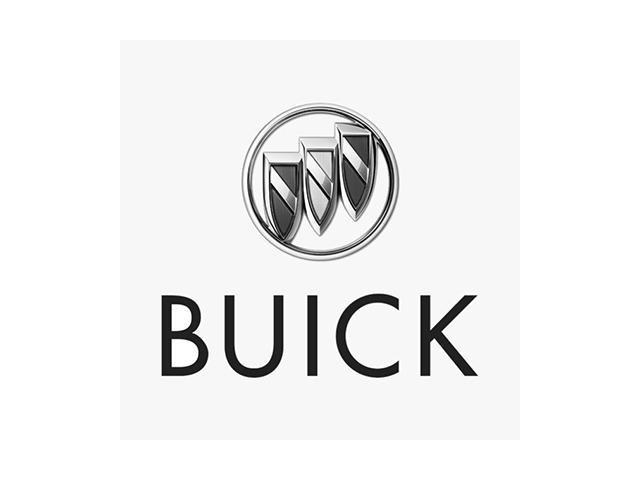 2014 Buick Verano for sale at Kia St-Hyacinthe! Amazing condition, at a great price! TRÈS PROPRE, BAS KILOMÉTRAGE, TOUT ÉQUIPÉ, CUIR, MAGS, GROUPE ÉLECTRIQUE, AIR CLIMATISÉ, CRUISE CONTROL, RADIO AM/FM, JAMAIS ACCIDENTÉ!